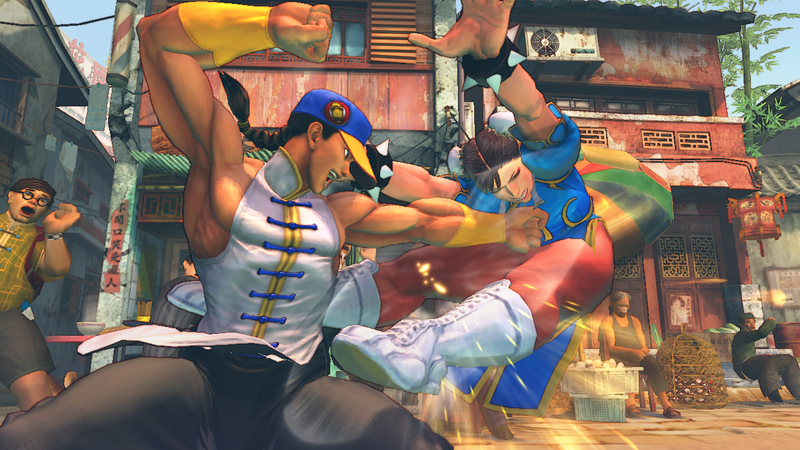 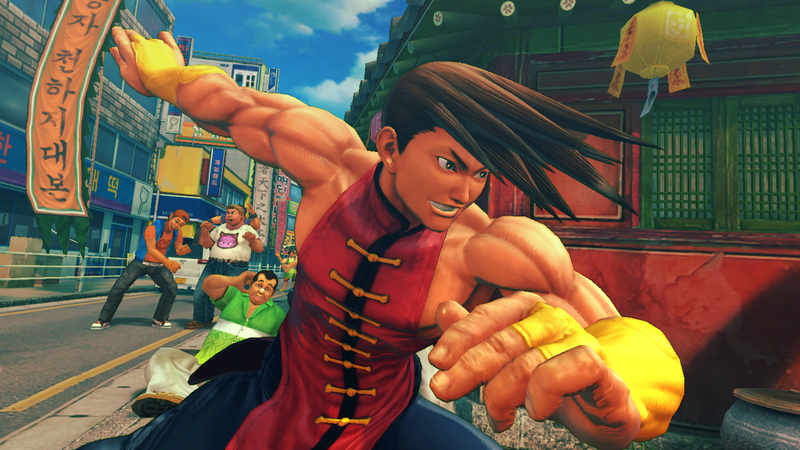 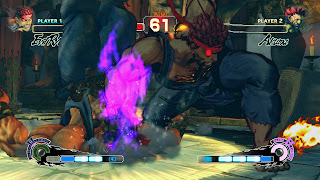 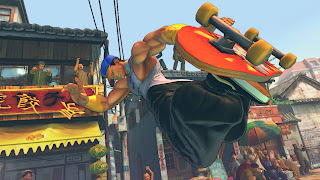 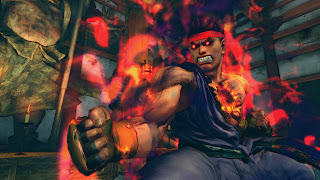 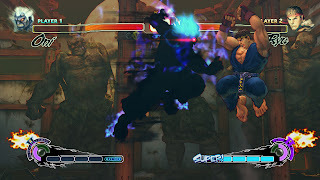 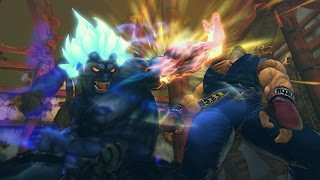 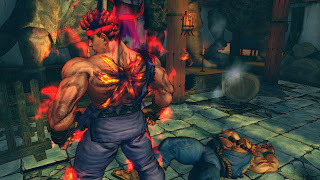 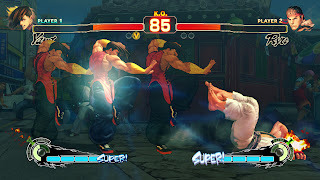 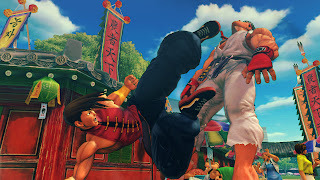 Ready to buy another copy of Street Fighter IV? 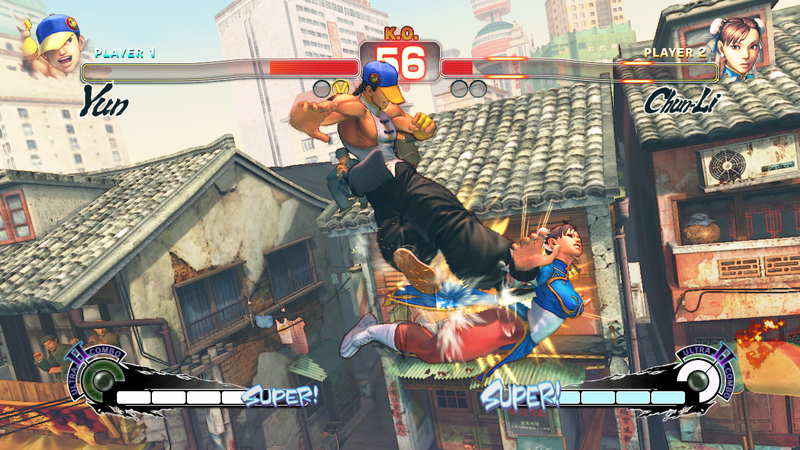 Hot on the heels of the excellent 3DS version, Super Street Fighter IV Arcade Edition is coming home. 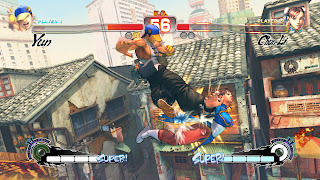 If you haven't kept track of anything in an arcade since 1986, SSF4AE (whew!) 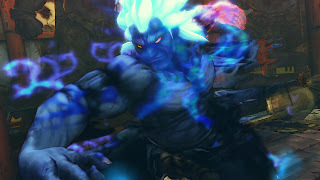 has a total of 39 characters- adding Yun, Yang, Evil Ryu, and (a newbie) Oni to the roster. 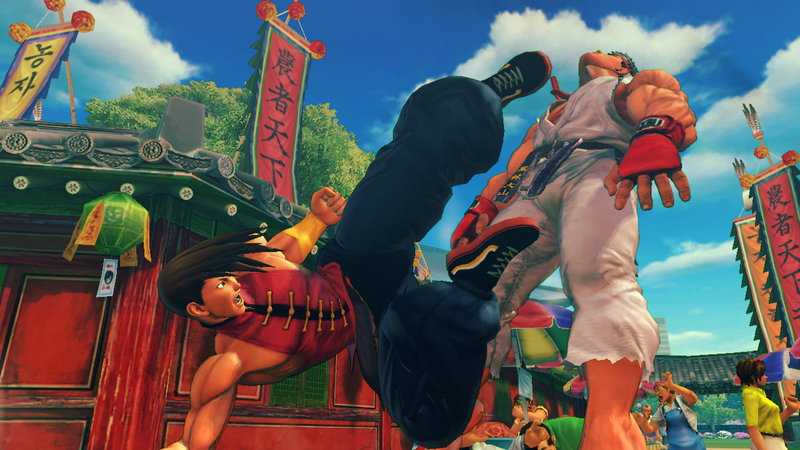 Apparently porting was a fairly simple task, as the game is expected to hit PS3's, Xbox 360's, and PC's this summer, possibly as early as June.